I am currently building a new Server for Colocation. 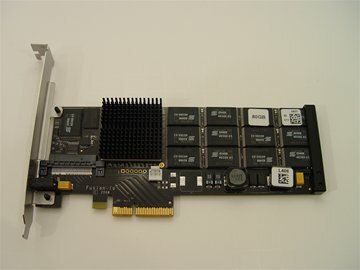 This time around I am going to use SSD drives instead of the 15K SAS drives. 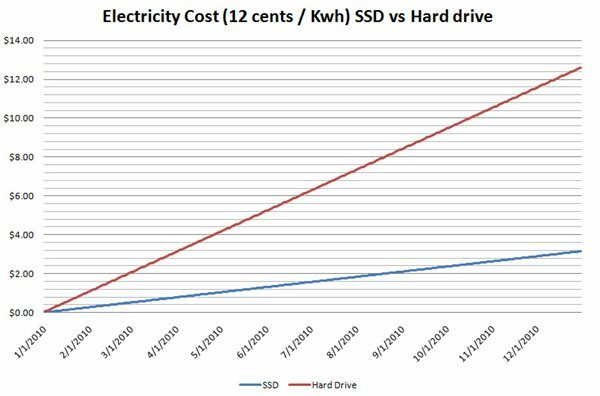 Even though the 15K SAS drives have been reliable performers, the newest SSD drives simply blow them away in terms of IO. 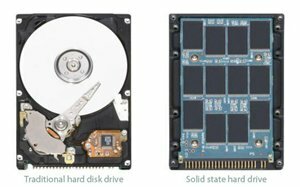 However SSD drives have a few issues you should be aware of. Wear Leveling! 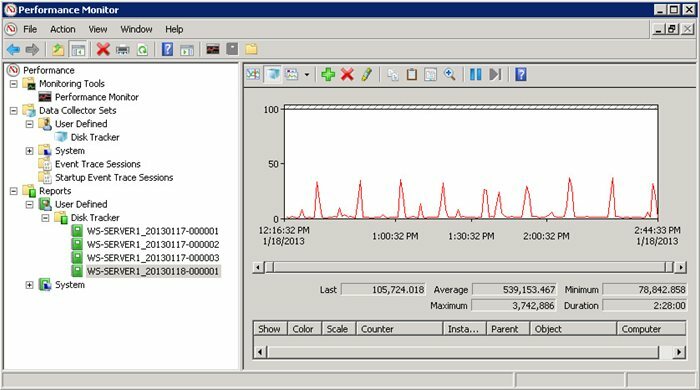 But before you decided that SSD drives are too much risk for your server, do the math, and ask yourself, how much writing does your server really do. 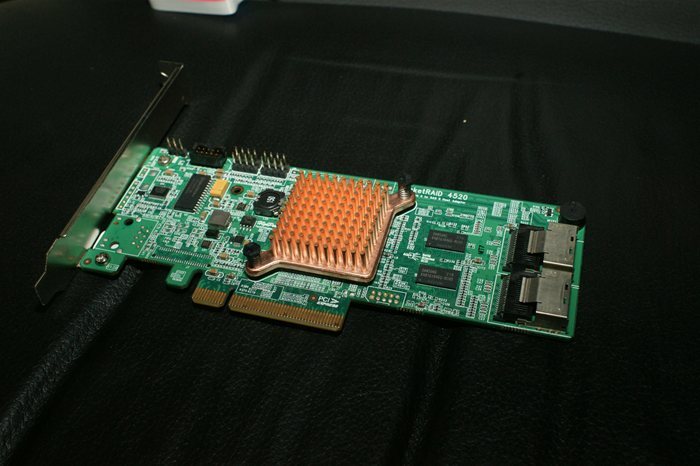 I got my RocketRAid 4310 PCI-e x8 Card today. This was supposed to give me some excellent speed on my 4 15K SAS drives, allowing me to get this system quickly setup and colocated. Instead the server doesn't seem to like the card. Read more for the lastest on my Server Build. 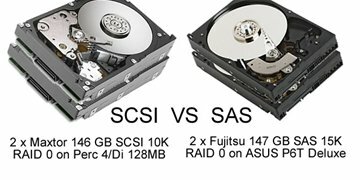 In past blogs I have talked about the reason I decided to go with my Dual SAS drives instead of jumping to the newer SSD drives.The guys over at PC Perspective have published an article recently that basically backed up my theories. 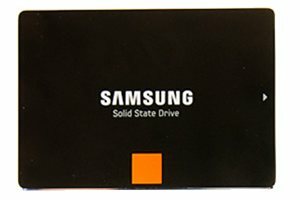 If you want to use your computer long term you are better off staying away from SSD drives for now.